When you think of CRM software, the first name that comes to mind is Salesforce. They are the 800 pound gorilla in the CRM market. When you think of marketing automation software, the first name that comes to mind is HubSpot. They are the pioneers of Inbound Marketing. However, they are slowing gaining a following for their CRM product as well. 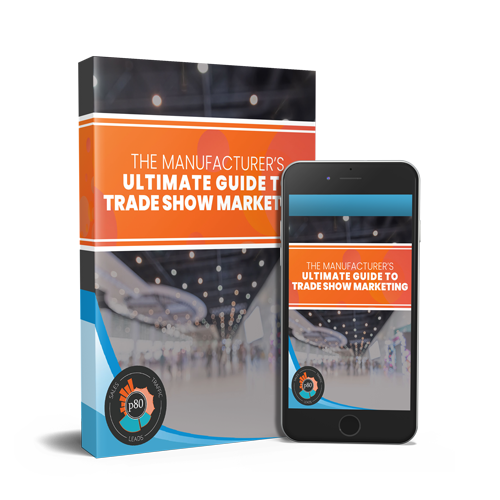 Let's take a look at the primary deciding factors for most businesses when comparing these two CRMs. I'll start with price to save you from immediately scrolling to find it when you land on this post :). No trial period, this platform is completely free forever. For a full side by side comparison of these editions, and to see why Unlimited is sooooo much more than Essentials, check out the Sales Cloud Pricing page. Price is certainly important, but not without understanding the value you get for the investment. Here's a rundown of the base features you get from each CRM. 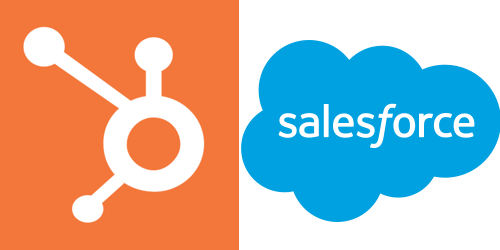 HubSpot CRM and Salesforce - Who are they for? If we focus on comparing HubSpot CRM and Salesforce Lightning Essentials, they will both tell you that they are meant for small businesses. While this is technically true, they tend to be targeted to different levels of sales software users. Where HubSpot is built to be super intuitive and easy, Salesforce is built with intent to scale into the bigger versions. This makes Salesforce a little more complex than HubSpot. Put another way, HubSpot is great for 1st time CRM users and doesn't pretend to be training wheels for a more complex setup. Salesforce Lightning Essentials is more like a power wheels dirt bike, trying to get you to hop on a full on Harley Davidson. The only one we've been able to stick with is HubSpot. Keep in mind, we are an extremely tech savvy team of people. 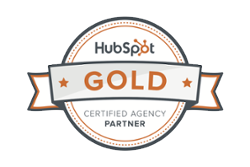 The biggest reason we've stuck with HubSpot, is because it's easy. It doesn't take contacts, companies, deals, and communication and make them calculus. It's intuitive. It's helpful. It's never in the way of itself. Perhaps most importantly, our manufacturing clients, many of which have never used a CRM, can use this CRM consistently. New to CRMs? We're Happy to Help! If you're stuck in spreadsheets, moving deals from one column to the next, it's probably time to get into a CRM. If you have any questions, we'd be happy to help! We'll be the first to tell you if HubSpot CRM is right for you or if you'd be better off going with another platform.